This post was inspired by Nesco. 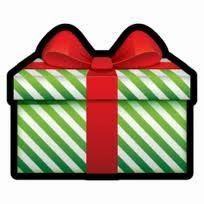 I received free product for evaluation. All opinions are my own. I'm a big fan of using candles, tarts and diffusers to freshen up my home with the latest delectable or fresh scents. It is the quickest way for me to feel refreshed and to make the surroundings inviting to guests. There are few simple pleasures in life and one of them is definitely walking into a freshly scented home. 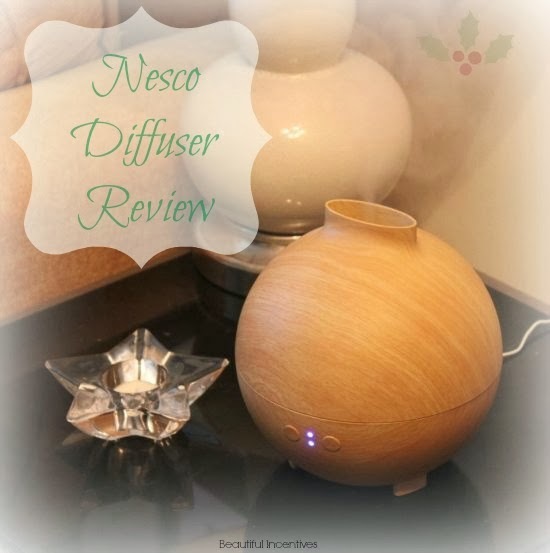 Nesco has an aromatic diffuser that makes that possible along with adding a little humidity to your home. This is great for dry climates! 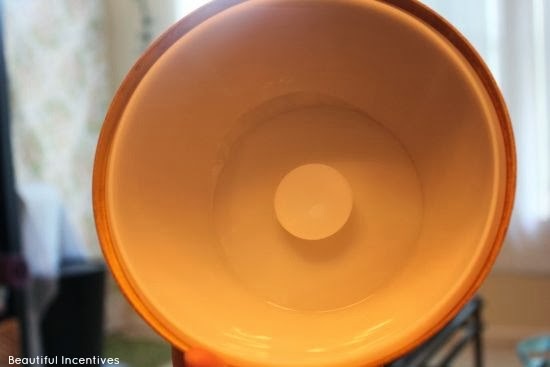 This isn't just any regular diffuser though. I have never used one like this. First off, it is electronic and needs to be filled with water. 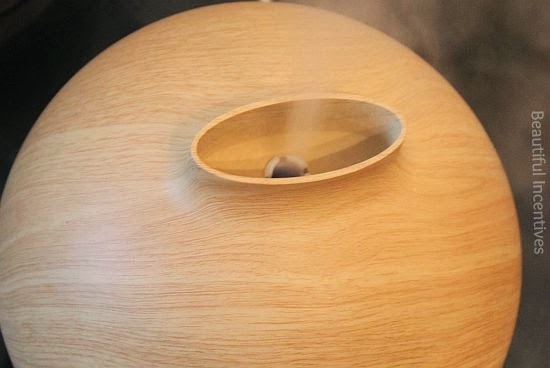 Once filled with water, it heats up and this uniquely beautiful wooden globe emits your favorite scents in bursts of steam. I used a mix of lavender and vanilla and the throw was strong. It filled up my whole place pretty quickly. This is very easy to use and takes but a min to set up. You twist off the cap shown above and fill the remaining half sitting down on the table with your favorite fragrance mixed with water. I love the shape and design to this. It almost looks like something futuristic. It is made very durable and seems to be pretty high quality. They have other designs in stone and dark oak, but I much more prefer the natural look to this white oak. Another great feature is the light you can see in the first picture. You can leave this running as aromatherapy as well as a night light. I'm completely dating myself when saying this, but the little guy looks like something from Batteries not Included, doesn't it? I think it's too cute and it makes for a very interesting center piece that is sure to strike up conversation. I know if i saw this specimen sitting somewhere in a friends house, I would have to ask what the heck it was!